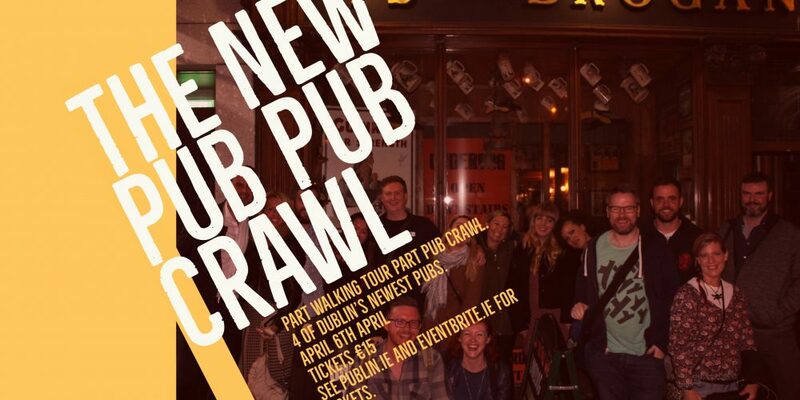 Join Publin.ie for a night of exploration around some of Dublin’s newest pubs. We take you through a few spots that have just recently opened and expose you to the history of the building and what came before, as well as letting you know what they have to offer now. We’ll go to 4 pubs over the course of 4 hours having a drink and maybe some nibbles in each. It’s part walking tour part pub crawl. 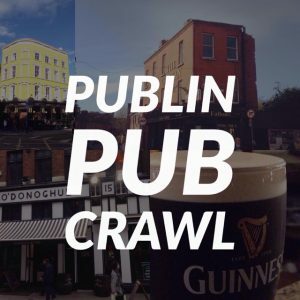 It’ll be a great opportunity to find your new favourite pub or just to broaden your horizons a bit and explore a side of Dublin that you might not have visited. John and Luigsech put a lot of work into making a unique experience for everyone on the tour. 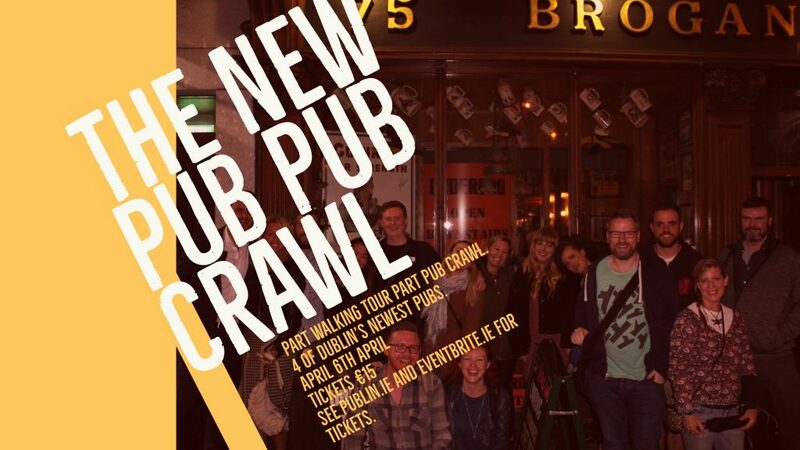 We ran another similar new pub pub crawl in September last year with a full house and everyone had a fantastic time. 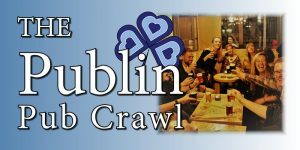 The crawl is running on Friday 6th April, starting at 6.30pm. We’ll let you know where the starting point is in the days leading up to the crawl. 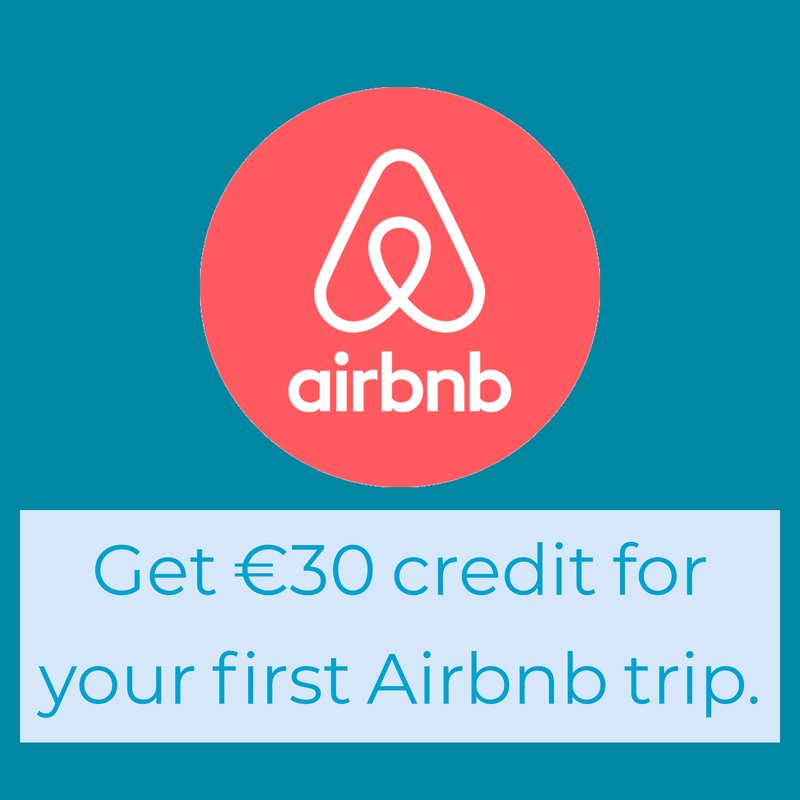 Tickets are €15 and are available through Eventbrite.ie . If you want a flavour of what to expect, you can read about our last new pub pub crawl here.